MBody Yoga Membership is available in Annual, Monthly and Limited options. Our Annual Gold and Monthly Gold Membership is the best value- providing unlimited classes; added benefits; in addition to discounts on retail purchases and workshops. For even deeper discounts, companion passes, and complimentary towel and mat service, upgrade your Monthly or Annual Gold Membership to our Platinum Membership. À la carte options also available for those who don’t want to commit to monthly or annual yoga membership. Choose a 10 Class Pass or 1 Month Unlimited, or you can purchase a drop-in class at any time. Are you a full-time student, military personnel, or senior? We have specialty pricing for you. 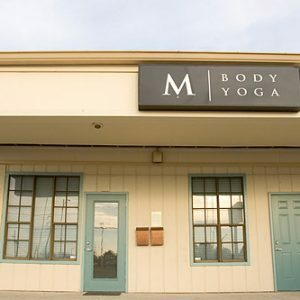 MBody Yoga extends a 15% discount to full-time students, active military personnel and Seniors (65+). Purchase in studio only. Please bring a valid ID or appropriate documentation. MBody has two locations in Jacksonville, FL. Select a location to view a schedule and begin your practice today. Profitability and productivity go hand in hand. Invest in health and well-being of your workforce with MBody Onsite. Monthly Memberships auto-renew to your credit card on file. A 3-month minimum contract is required on all monthly memberships. Introductory membership rates expire on the 41st day of the 40 days. 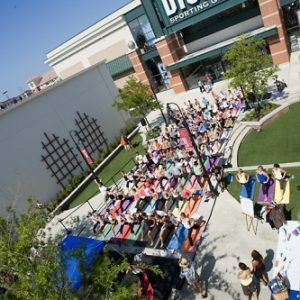 The $40 for 40 Days of Yoga is valid for new students/local residents only. View our Purchase Policy for details. We have a price point for you. Purchase online or call us now!